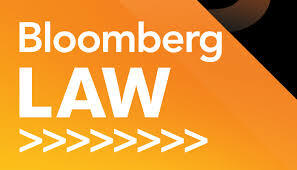 Wondering whether you can use Lexis, Westlaw, or Bloomberg at your summer jobs? 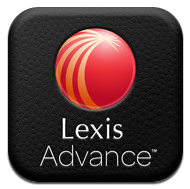 Your law school log-in will allow you unlimited access to all legal content and news in Lexis all summer for both academic and professional purposes. Some employers may give you a Lexis ID of their own to use for work purposes. Your law school log-in will remain active all summer without any action from you. You will also continue to earn points during the summer. Class of 2016, your Lexis IDs will shift to graduate Lexis IDs on July 1st. You may use Lexis to study for the bar, prepare for job interviews, and at your new positions until December 31st, 2016. 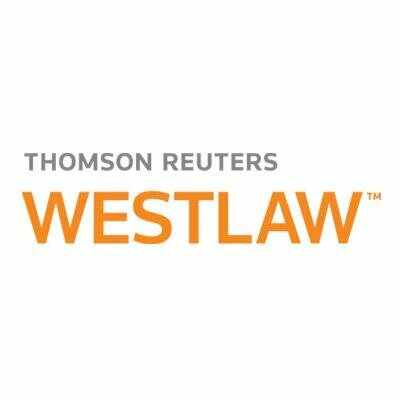 To extend your Westlaw log-in and password for access over the summer, visit the Westlaw password extension page. Class of 2016, to extend your access through this fall, contact our Westlaw rep, Erica Mohai at erica.mohai@tr.com. Bloomberg places no restrictions on student usage during the summer, but you are expected to use your workplace’s Bloomberg account if they have one. Next Next post: Bar Exam-Relevant Electronic Databases: What are they?